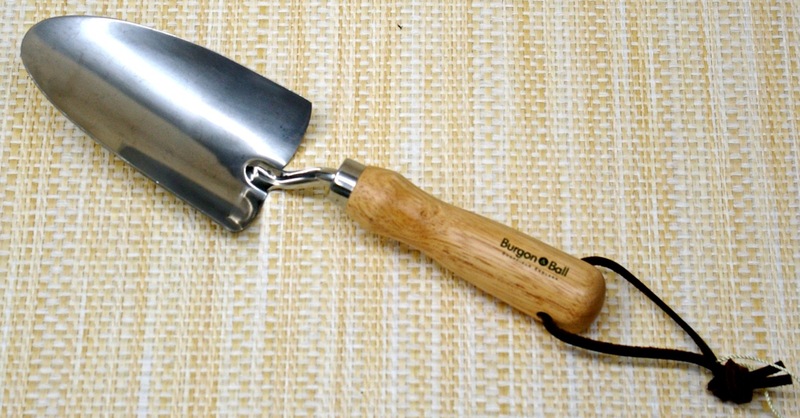 Burgon and Ball British Designed Hand Hoe 10"
Here is another superior stainless steel garden tool from Burgon and Ball. 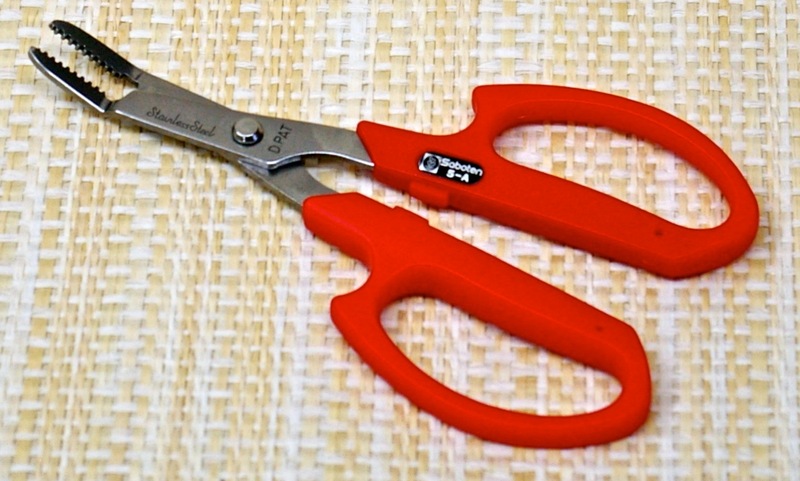 The blade is 4 inches; and the tool is 10 inches overall. It is easy to understand why B and B has maintained its garden tool reputation. 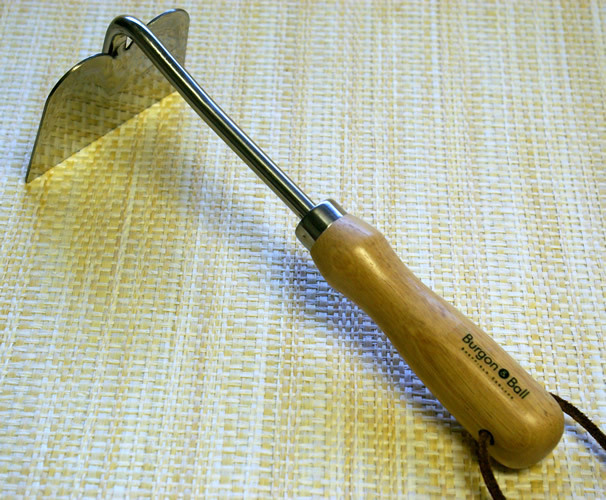 You just have to hold a tool like this hand hoe to know you have something of quality. Burgon and Ball line is endorsed by the Royal Horticultural Society. 6 x Kiddo Chopsticks 7"
1 x Tree Wrap (protective) 50'x3"
Notify me of updates to Burgon and Ball Hand Hoe 10"